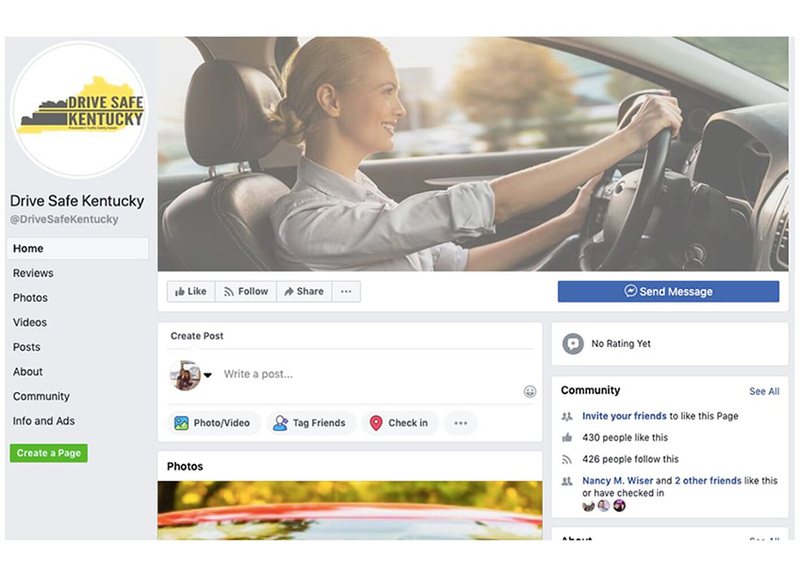 Seeking an opportunity to develop to develop an online traffic safety program for offenders offered by county prosecutors, Drive Safe Kentucky was born. They many startups, they were eager to develop a brand and quickly made an inhouse logo. After being established and gaining traction for a couple years, they decided the logo had too much going on. That’s where we stepped in. 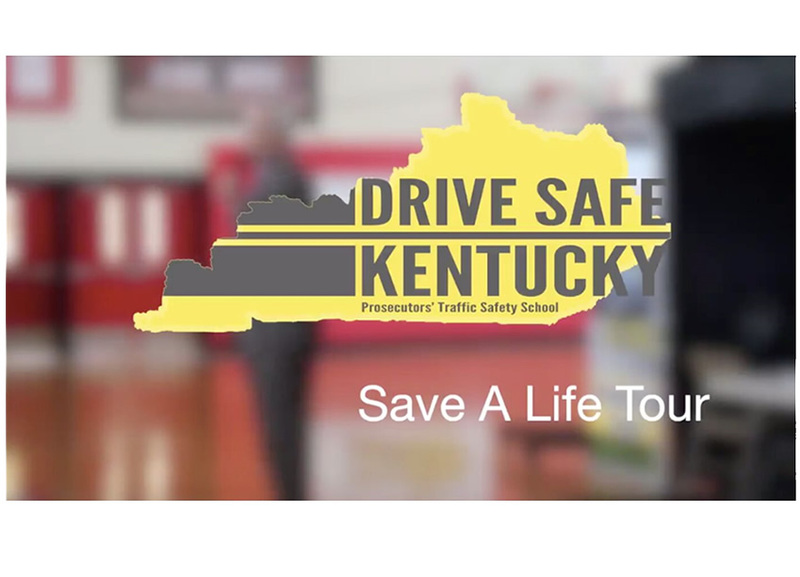 Like many logos, Drive Safe Kentucky’s had a lot going on. We updated the font, colors and imagery to simplify and make it stand out. Through an exploration process with extensive research and many face to face meetings, we discovered that management felt like their brand and voice was getting overshadowed by a busy logo. They also felt like a lot of the look and feel of the program was dated. We worked with management team to simplify and enhance the current font, color and imagery to make it standout. We also worked with the team to enhance and develop the online traffic school to make the program more interactive.